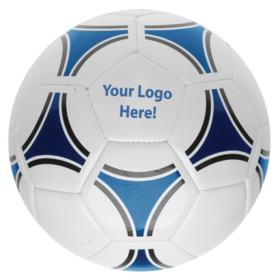 Great quality entry level soccer ball! A great quality option! 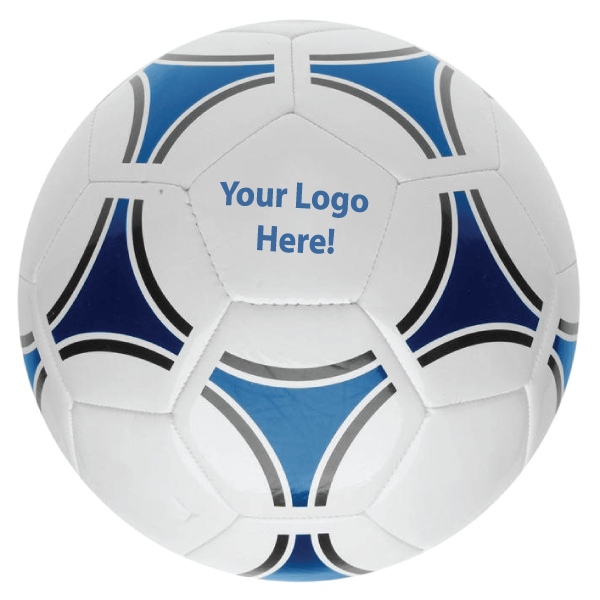 These Promotional Grade Soccer Balls are a an exceptional and cost-effective choice for those looking for a ball to kick around the park. These balls are machine stitched from foamy, padded PVC with a shiny finish, featuring a synthetic rubber bladder and weighing 330-360g.